Attachment for Bungy Hooks or Shockcord. 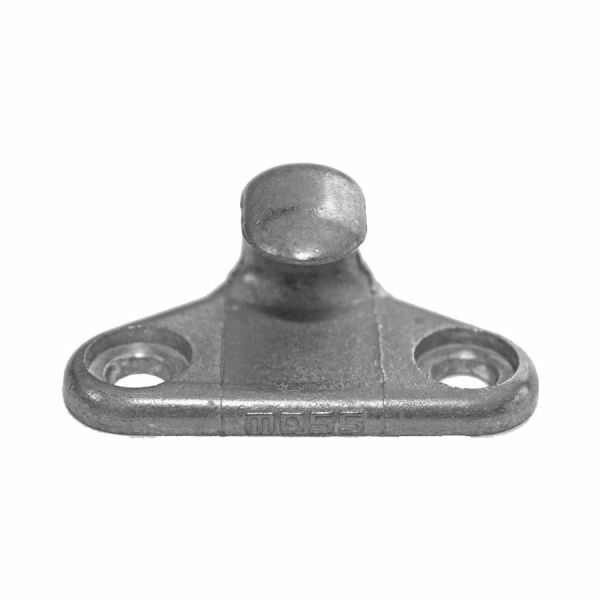 Attach on Utes or other solid surfaces. 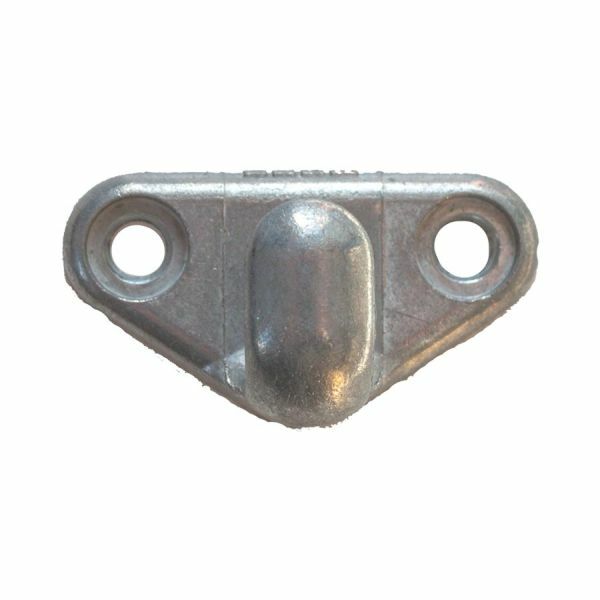 Moss lashing hooks are used to secure tarpaulins and canvas over Utes and other surfaces. The hooks are made from heavy-duty steel construction and zinc plated for corrosion resistance. To use, attach to your surface and use to secure Bungy Hooks or Shockcord in place. Moss lashing hooks have been consistently used for the past 50 years. » Attachment for Bungy Hooks or Shockcord. » Attach on Utes or other solid surfaces.